My office has evolved over the years. When my daughter was young, I worked in the middle of our living room, partly sharing a computer with my hubby. It worked for a while. I wrote and published several books there. But it was hard to concentrate if everyone was being loud. It was clear I needed space of my own, so I cleaned out my ‘craft room’, and converted it to an office space. 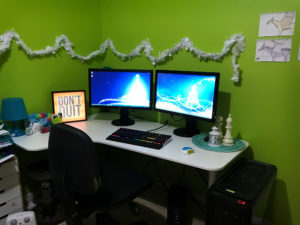 The green walls were already painted, and at first I had a set of Ikea shelves and a laptop. But having my own space helped with productivity, and late last year, I brought a proper desk, and a new computer all with book earnings! This space is more than just where I work. I spend a good part of each day in here, so I like to make it homey and welcoming. You may be able to guess that I love colour! 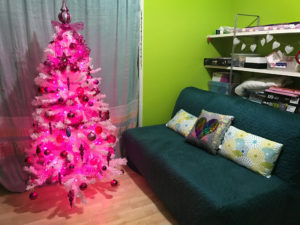 My bright green walls and rainbow keyboard, not to mention the Christmas tree. 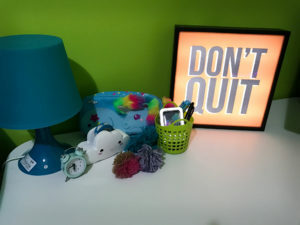 On the wall are some pictures my daughter drew of some of the dragons from my paranormal romance series, and my desk has some items I love for their cuteness, as well as my inspirational picture reminding me ‘Don’t Quit’. On the other side of the room is a couch where my hubby often sits to proofread my books for me. He does the final proofread on all of them, and is one of my biggest fans. I even have my own Christmas tree in my office, and I look forward to decorating each year. My cosy office space really reflects my personality, and reminds me that I get to stay home and spend a lot of the day doing one of the activities I love most, writing stories! 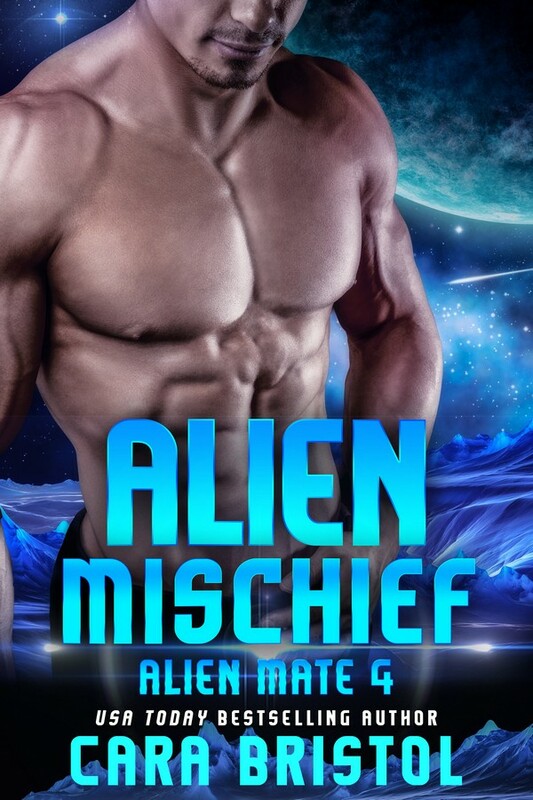 When Captain Tyris Bekkert crash lands on a planet that’s been deleted from the star charts, he’s sure he’s doomed. What he doesn’t expect is to find a village. The residents seem strangely reluctant to help him escape. All except Marlee. 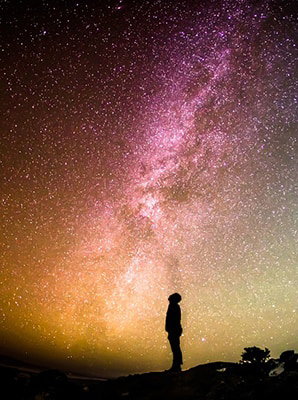 For Marlee, trapped on a dying planet, Tyris’s spaceship is a lifeline–an opportunity to change her future. She agrees to help him repair the ship, if he’ll pretend to be her partner to appease the village council, who are obsessed with securing the next generation. As winter closes in and they’re cut off from their only means of escape, their pretence is tested to the limits, likewise Marlee’s own resolve. The handsome space captain is everything she’s always wanted. But what’s the point of letting yourself fall in love when you know it can’t last? 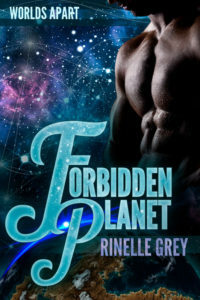 Forbidden Planet is the first book in the Worlds Apart series. It’s currently FREE on most major retailers. 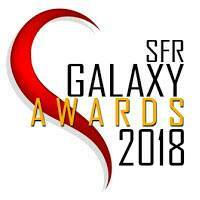 This entry was posted in Author interviews, Authors In Space, Guest blogs and tagged author offices, Authors in Space, Forbidden Planet, habits of writers, Rinelle Gray, science fiction romance, where authors write, writer offices. Bookmark the permalink. Thanks for having me! It’s been fun to have a chance to share my office space!